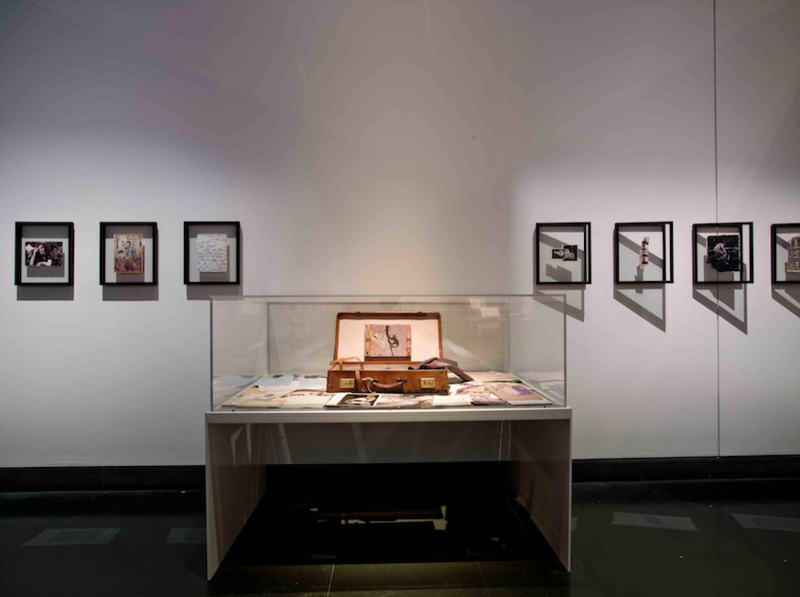 Elena Ochoa was the co-curator with Rowan Watson, chief curator of the Victoria and Albert Museum, for the Blood on Paper exhibition in 2008. 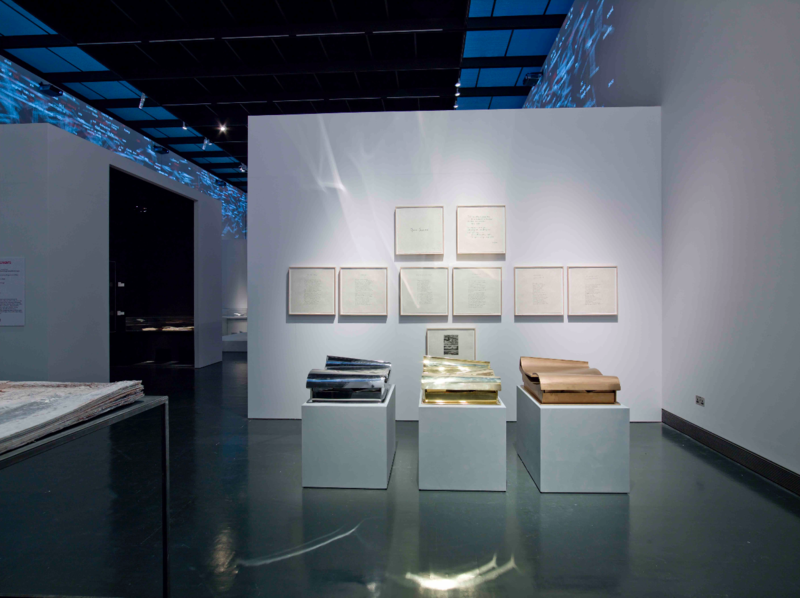 Ivorypress and Art Commissioners worked as consultants headed by the Managing Director of Ivorypress, Antonio Sanz. 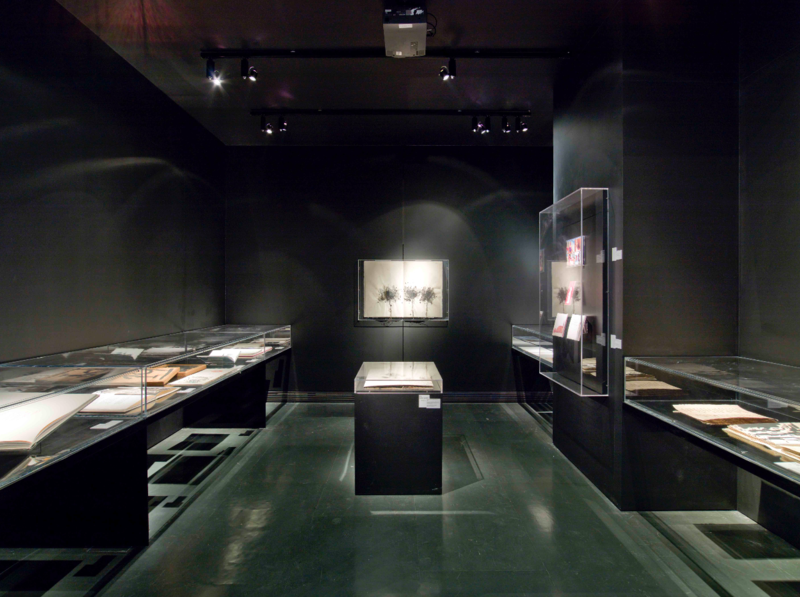 The exhibition charted the history of the artists books from the early 20th century to the present. It included seminal works by established figures from the past, as well as radical new works by contemporary artists. It proved to be an extraordinarily popular show with more than 110,000 visitors in two months kamagra tablets. 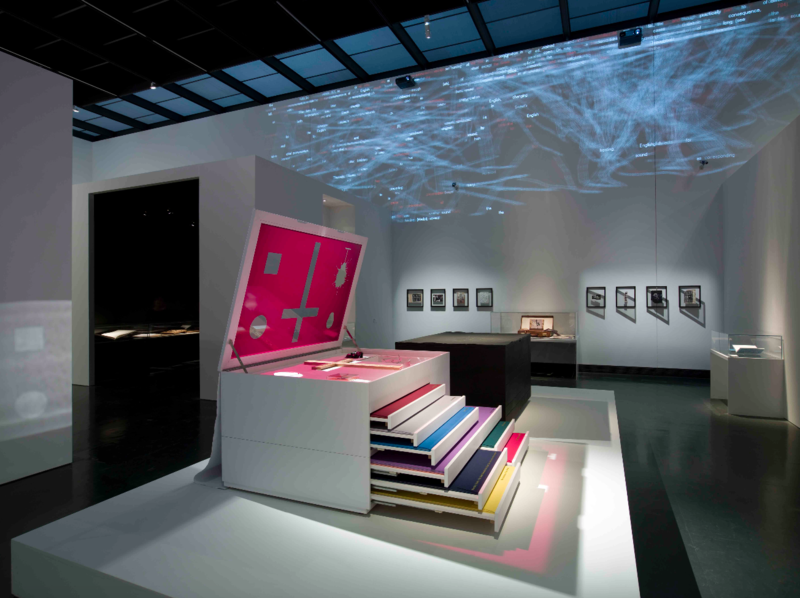 Art Commissioners created the exhibition concept and design in close collaboration with the V&A team. 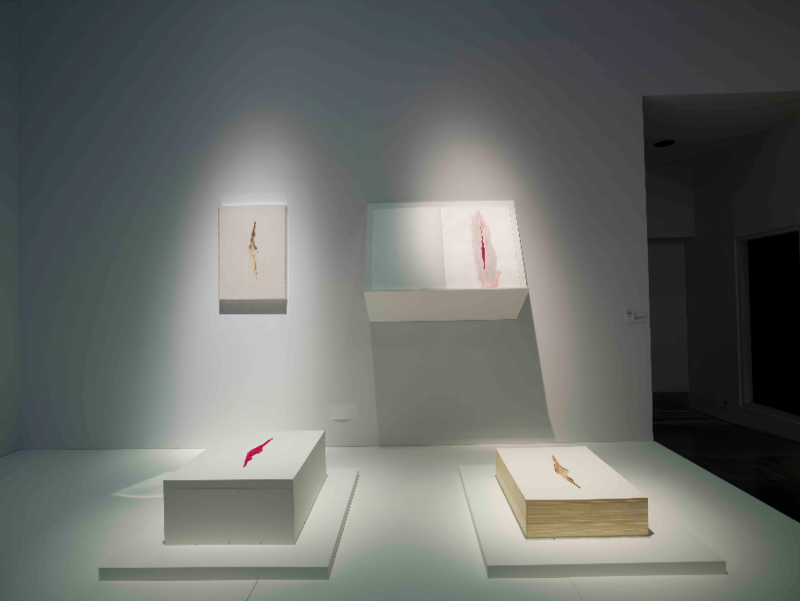 The following artists were represented: Francis Bacon, Balthus, Baselitz, Joseph Beuys, Louise Bourgeois, Daniel Buren, Jean-Marc-Bustamante, Cai Guo-Qiang, Anthony Caro, Eduardo Chilida, Francesco Clemente, Jean Dubuffet, Sam Francis, Alberto Giacometti, Damien Hirst, Iliazd (Ilia Zdanevich), Anish Kapoor, Anselm Kiefer, Jeff Koons, Pierre Lecuire, Sol LeWitt, Roy Lichtenstein, Richard Long, Henri Matisse, Paul McCarthy, Joan Miró, Robert Rauschenburg, Paula Rego, Dieter Roth, Edward Ruscha, Charles Sandison, Antoni Tàpies, Richard Tuttle and Not Vital. 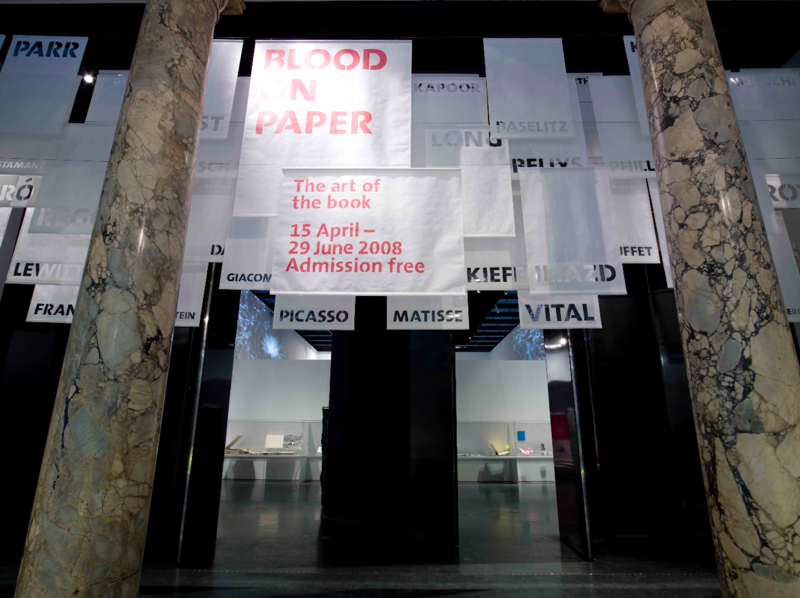 Ivorypress published the catalogue Blood on Paper that was sold out in the first three weeks and has become a collector’s item. Art Commisioners also produced Blood on Paper, a short film about the show.